Leprosy is caused by the organism Mycobacterium leprae. The leprosy test involves injection of an antigen just under the skin to determine if your body has a current or recent leprosy infection. 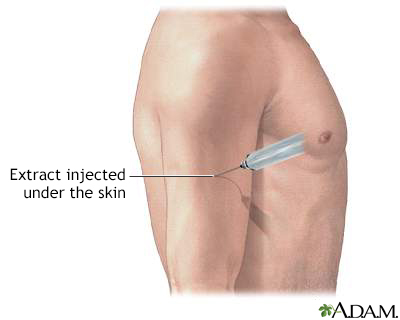 The injection site is labeled and examined 3 days and 28 days later to see if there is a reaction.